Along with IMM to Adobe PDF, the software converts IMM files in more than six file formats. Select first option to create new collection if you are new user. Give necessary details to create collection such as title, collection path, description. Click on scan file. 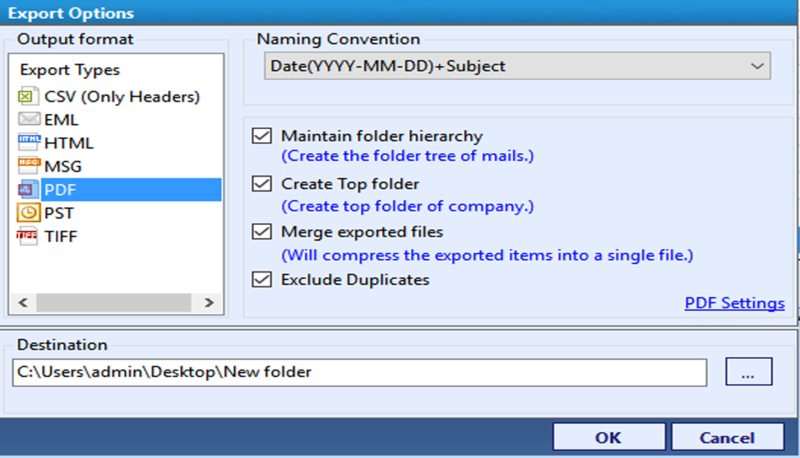 Then select imm file type and browse file from computer system. IMM file to PDF converter software quickly scan file for preview. Software provides 8+ modes to view content of imm files. Tool provides advance search option to find emails based on queries. For selective conversion, select email file and right click on then to export. For bulk conversion, export given in top bar of software. Select PDF file as Output file. Apply export options for best results. Browse location to save and then click on OK to complete the process. Being the Sales Manger of an reputed multinational company. I have to travel to different companies to discuss the strategy of the company and future plans to compete with the competitors in the market. For me it is very difficult to carry laptop to everywhere which contains highly confidential data and information about my company. There is always the fear to loss and stole. I have worst previous experiences with such kind of situation. So I do not want to take any risk with compansy reputation as well as my career. I wish to convert all of my data(15000 emails) to format which is easy to upload on VPN and provides the compression as well security. Can I safely convert my Data to PDF File? Is there any option to set the Margins of PDF pages? Is there any possibility of IMM emails data leakage? Can I convert my data to Business PDF format directly? The resultant PDF maintains the File structure? What is the average time to convert 10000 emails? Nowadays every company faces data security problems irrespective of their company size and the location. International companies always have to deal with potential threats to their overseas business travelers.To minimize the threats one can migrate with their important emails to PDF file.The PDF files are easy to share and provides interoperability to the data. To move to PDF file format from IMM then you requires professionally built converter having robust features which incredibly convert your IMM data to PDF. One such kind of professional tool is IMM to Adobe PDF Exporter which effortlessly converts the enormous amount of data to PDF. The IMM to Adobe PDF migrator software helps in exporting the IMM Data files to PDF and provides 20+ pages sizes to choose from. By choosing from such 20+ pages you can easily export IMM to Business PDF layout. The time taken to convert 10000 email file to PDF is 15 min approx. The software executes the process in the highly isolated environment so there is no chance of data leakage. It also preserves the data integrity and file structure of IMM files as well. Can IMM Emails to PDF Converter automatically locate IMM files? There is on-disk search option available by which it automatically locate the IMM files from your system. Can I exclude duplicate IMM Emails file before being converted to PDF? Yes, You can definitely remove your duplicates email using the Exclude duplicate option. No, It is not mandatory to install the Incredimail. The IMM EMails to PDF converter is capable enough to manage the orphan IMM files also. "Thanks for imm to adobe pdf Converter Software " to make my IMM email conversion easy and efficient. The incredible part was that it maintains the data integrity of the IMM emails while converting which was the foremost requirement. Reliable Solution which quickly and effortlessly convert my Bulk IMM files to PDF. There was huge number of prominent features available to choose from. 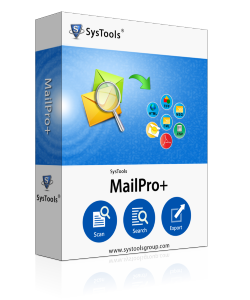 Withouit having this tool I was never thinking to save my emails as PDF. The IMM file is the file format created by the Incredimail email client(version 2.0). It is very difficult to view the content of Incredimail email file without the Incredimail Installation on the desktop. It does not provide any templates and snippets for efficient replies. While on the other hand PDF file format provides inter-operatibilty to IMM files. PDF files are easy to share and have very genuine security methods to ensure the confidentiality of the pdf file. It is very easy to share the PDF file on the Network because it do not lose its identity and preserved the formatting of Information as well. There are no methods are available to directly migrate from imm files to pdf. You definitely need to take help of external tool and one of such tool is IMM to Adobe PDF Converter.